These kitchens may call to mind past eras, but in fact they are continuously in vogue. 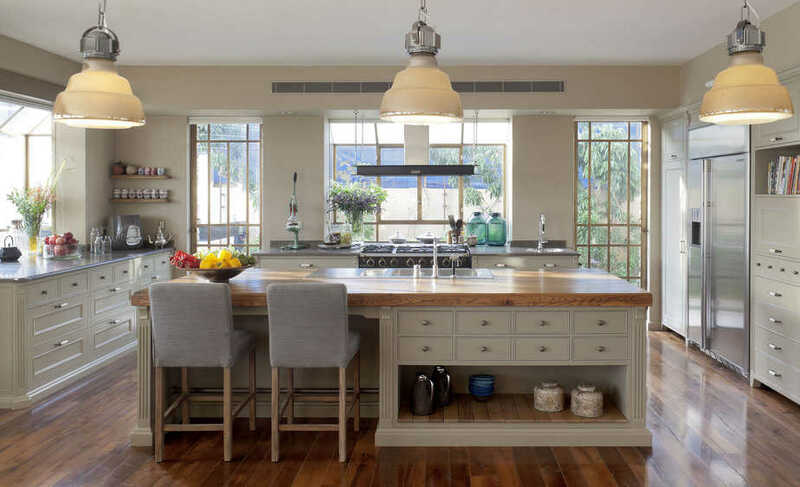 English-style country kitchens are kitchens of complementary contrasts – formal and precise and at the same time comfortable and functional, modern and also traditional; they have an old feel but are equipped with the finest modern amenities. The kitchen style is delicate and exact, yet it is built of solid wood which is distinguished by soft rounded corners. The English country kitchen is meticulously designed without compromising work efficiency or ease of use. English-style kitchens – a dream come true. English-style country kitchens are all you dream of and just what all close-knit families, not only English, would want in their home. Kitchens in this style provide comfort, functionality, quality and style, and above all a special atmosphere that is created when everyone gathers together. Imagine yourself on a busy street with red telephone booths and a double-decker bus that rushes to take tourists and locals to the nearest station … imagine a small farming village with peaceful cottages dotting the green landscape … now imagine the English country kitchen in the center of these homes, gathering the household in an inviting and caressing way. But these kitchens have long since crossed the borders of England and the United Kingdom into the wide world. They had a great influence on the design of the country kitchen and have been received enthusiastically in Israel – where functionality and innovation together with an affinity for the past are welcomed with open arms. It is easy to fall in love with the kitchen because of the interesting combinations it allows: sharp lines and rounded handles, light colored cabinets side by side with worktops or individual units in dark shades and wood, closed storage areas alternating with open spaces such as shelves, baskets or glass-fronted cupboards. The flexibility does not end with the various elements. These kitchens invite the homemaker to decorate it with a light touch, enhancing its classic taste and the efficiency that it allows while working. 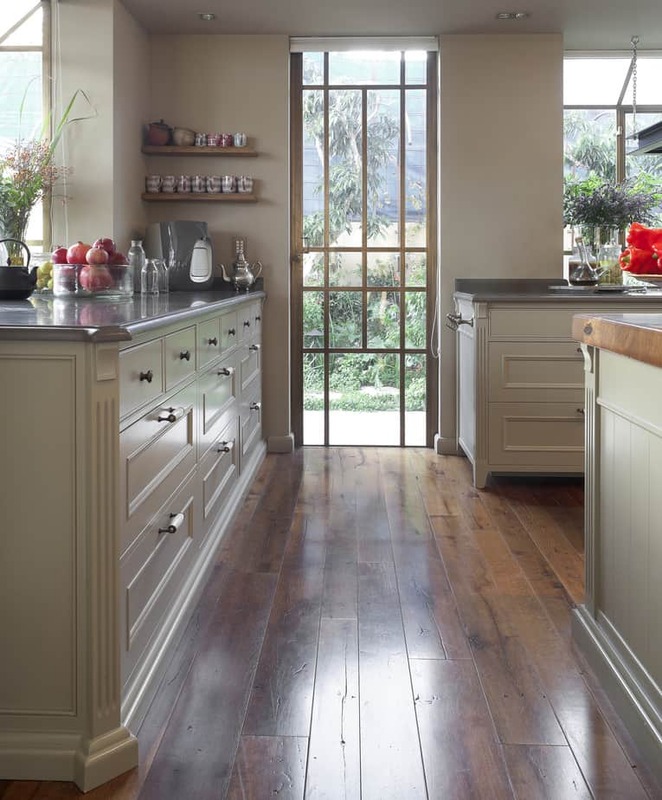 Touchwood has adopted the English Country Kitchen together with hints of the Shaker style – rustic, simple, exact and minimalist – as its chief design, and is proud to offer it to our clientele.